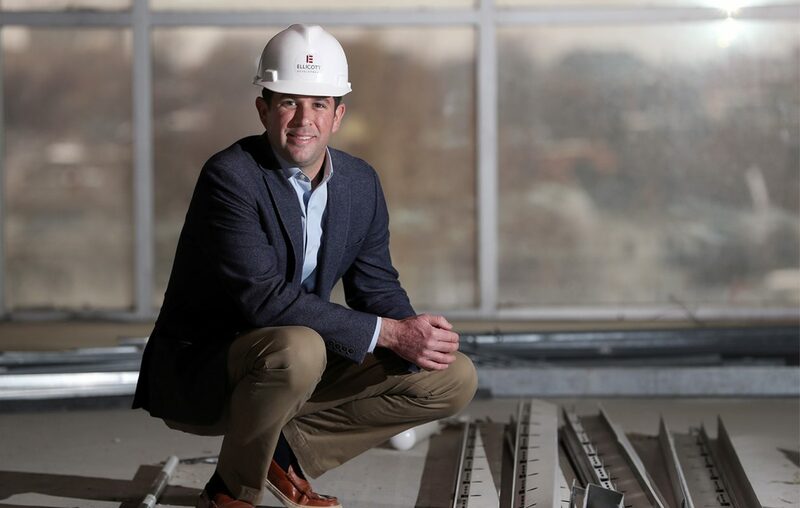 Tom Fox is director of development for Carl and William Paladino’s Ellicott Development Co., one of the biggest and most active real estate firms in Western New York. The Lancaster native joined the company in October 2004, right out of college, after interviewing Carl Paladino for his college thesis at the University at Buffalo. Today, he is often the point person at Planning Board and other municipal meetings, and in discussions with various constituencies, as the firm works to gain both public-sector and community support for its many development projects.